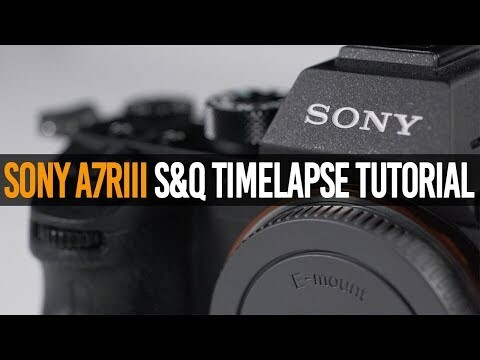 In this tutorial, I will be teaching you how to create timelapses using the S&Q Motion mode on the fullframe mirrorless Sony a7R3. Since Sony decided to remove the Playmemories app, I will show you how to make 1fps and 2fps timelapses using nothing but the camera. You do not need a trigger to do these time-lapses!